Mr Martin said there was a 22.93 per cent rise in lot registrations with the Gold Coast the best performer, recording a 43.59 per cent increase, while Brisbane decreased by 10.61 per cent. 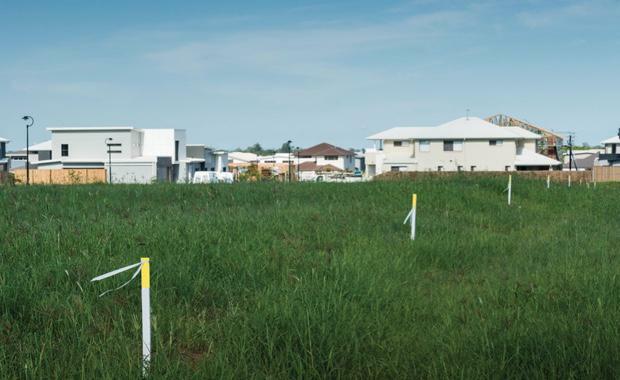 “In Brisbane the median land price reached a new high of $365,000 which reflects an annual increase of 9.5 per cent and a 22.8 per cent increase over the last five years,” Mr Lawler said. Mr Martin said the establishment this year of a land marketing division in Queensland by Ray White has been welcomed by developers.